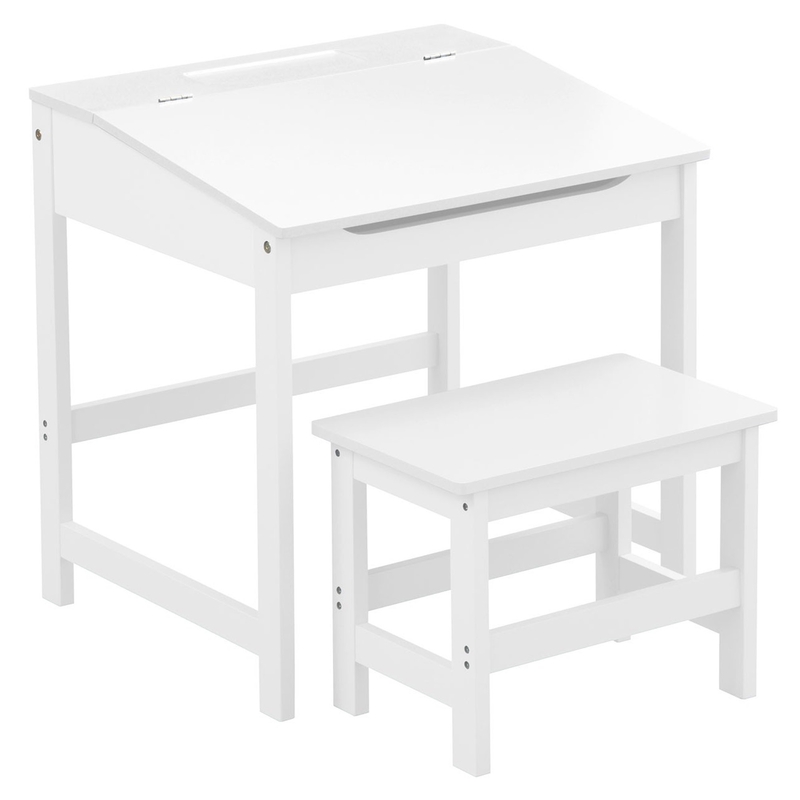 Make your Child's bedroom feel a lot more complete by introducing this beautiful White Kids Desk And Stool. It has a beautiful style that's very simplistic, making it stand out and look very homely and inviting. The MDF material fits brilliantly with its white colour to add to its lively and warming atmosphere.